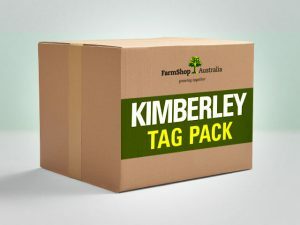 Ear Tags and Animal Health Products – they’re an essential part of the cattle industry. 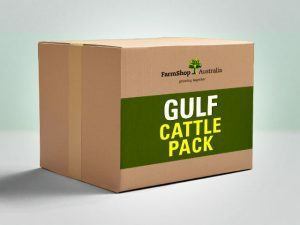 So we’ve bundled a selection of terrific value packs exclusively for the Northern cattle industry. 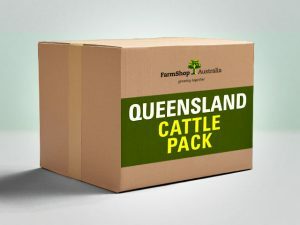 Bundles include a selection of common Allflex cattle tags and applicators, and popular Zoetis animal health products such as Longrange Butulinism Vaccine. 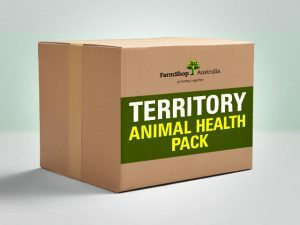 If you’d like to modify a bundle to include different quantities or other Zoetis products, please contact us and we can custom an order to suit. Or if you’d like to arrange a bundle sent to a different location please contact us.